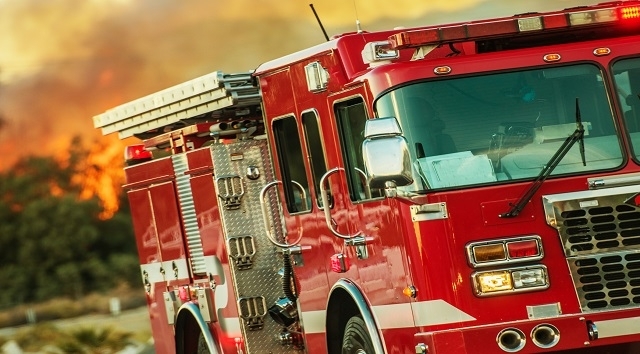 This holiday season has proven especially difficult for Paradise, California, residents where the Camp Fire reduced homes, businesses and lives to ashes. 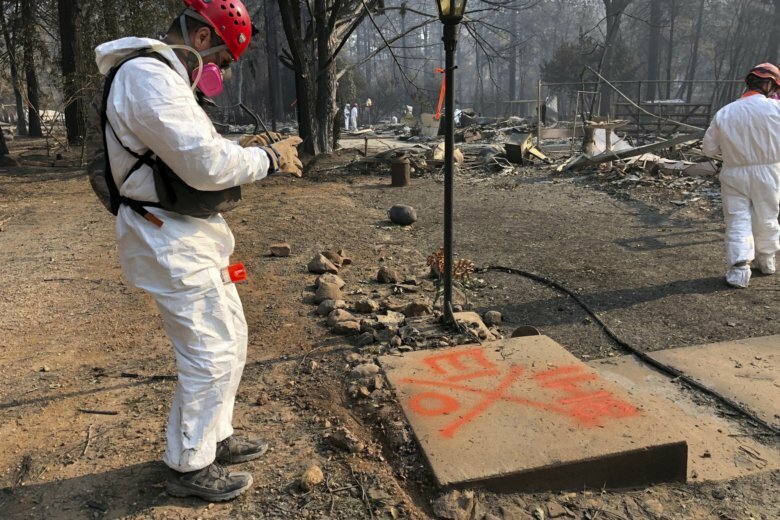 Workers who were hired to clear the remnants of properties incinerated by the Camp Fire in California have been fired after they posed for photos appearing to make light of the inferno that wiped out nearly an entire community and killed 85 people. 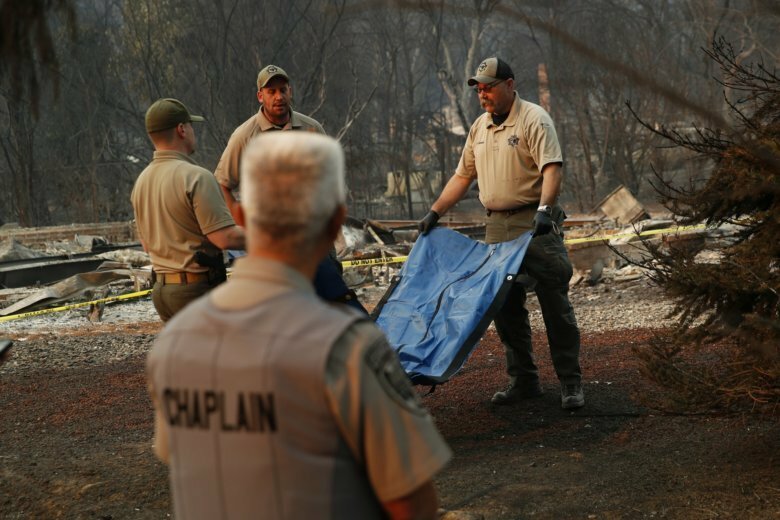 Butte County Sheriff Kory Honea said it was within the “realm of possibility” that officials would never know the exact death toll from the blaze. 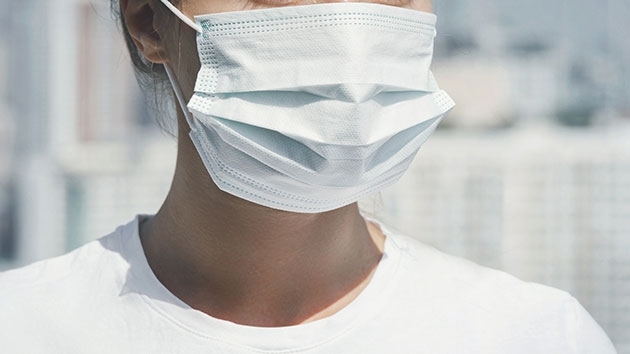 He also questioned whether the search for remains could be completed by midweek when rain is forecast. 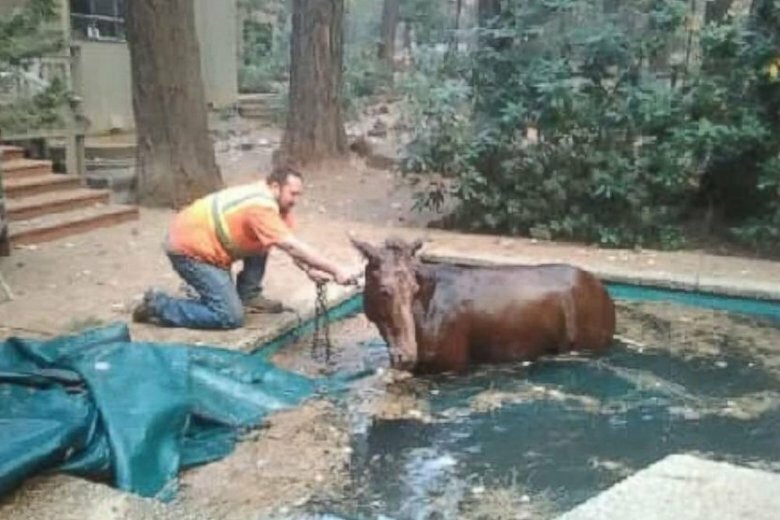 A Northern California man who lost his home to the Camp Fire helped rescue a mule he found stuck in a swimming pool, surrounded by the remnants of homes that burned down in the blaze. 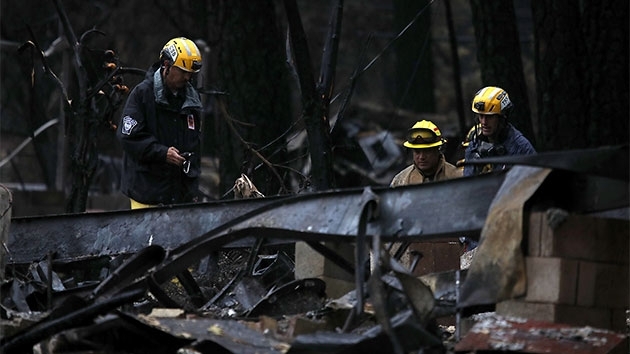 Hundreds of people were unaccounted for four days after the fire swept over the town of 27,000 and practically wiped it off the map.